Our self storage calculator is the best resource if you’re trying to determine what storage unit would best fit all of your belongings. In order to maintain organization and avoid possible damage, it’s essential that you have enough space to fit your items. Put together a list of the items that you plan to store away and enter them into the tool below using the drop down menu. Be sure to include the quantities as well for an accurate suggestion. 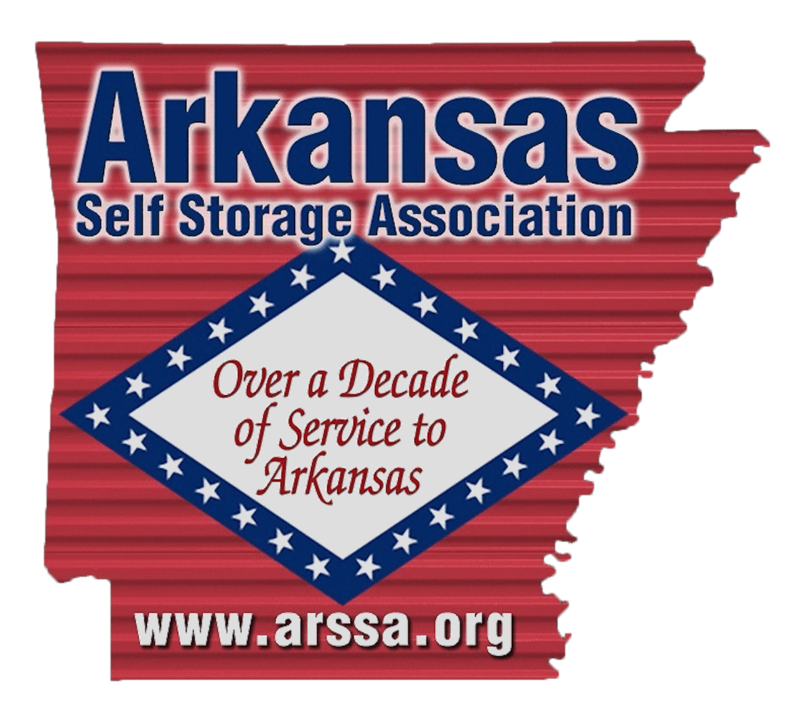 If you’re having trouble, give us a call to speak with a storage expert.